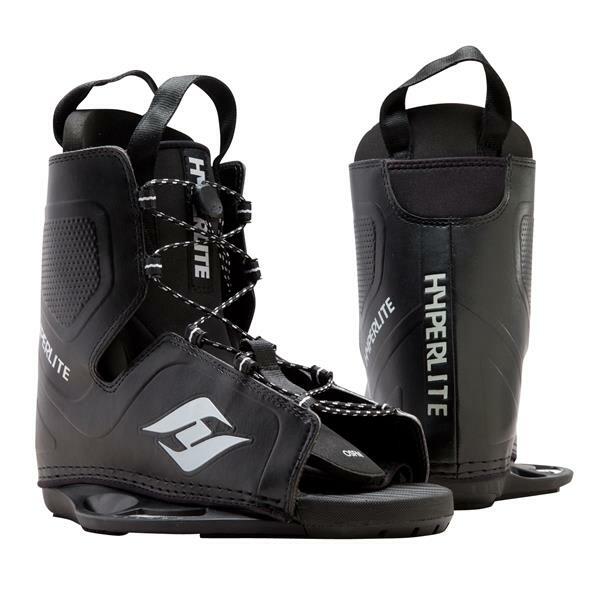 The Hyperlite Frequency Wakeboard Bindings are a beginner to intermediate level option that is designed for getting the whole family out and loving wakeboarding. These budget bindings are one size fits all and make entering and exiting a breeze with the elastic laces. Molded EVA cushioning in the toe and heel will help with impact and add extra comfort. Compatible with a 6-inch mounting system these bindings will be able to mount on most boards. 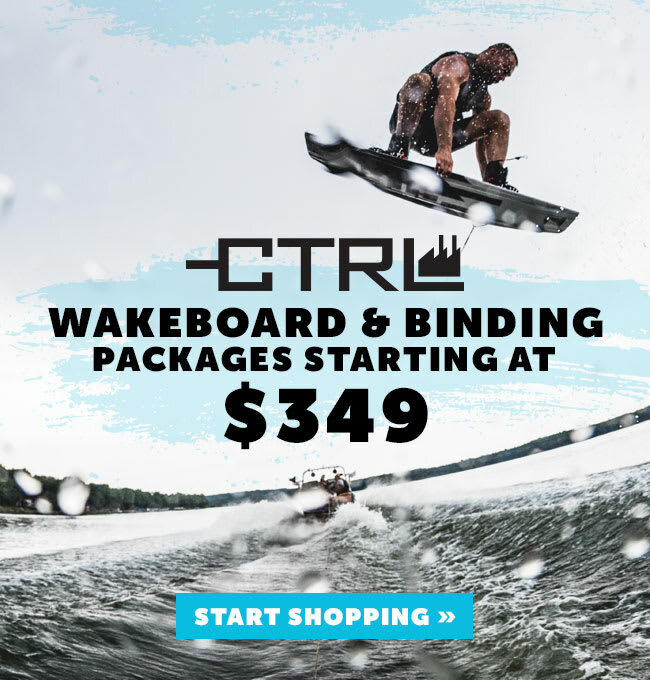 Forget the days of needing multiple setups just to get the rest of the family on board, with the Hyperlite Frequency Wakeboard Bindings you'll be popping out of the water and cruising the wake in no time. 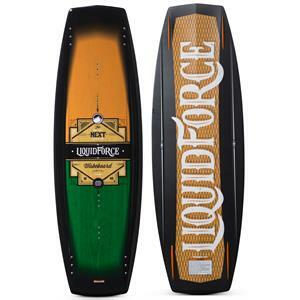 The NEXT is exactly what the name says� it''s Bob Soven''s NEXT pro model. Based on his previous board and its hull characteristics, the NEXT is a modern version that comes to us at over a pound lighter and much thinner. If you loved the speed and quickness that came out of his past model, you''re going to love the fiery pop and extra response that this new revved up version provides! His new ride keeps the board extra lively. The new Vector Net weave adds a layer of unmatched torsional strength which allows the rider to stay firmly in control of the board when charging off any sized wake. If you''re looking for a board that is all about quickness and explosiveness off the wake, Bob''s pro model should be your NEXT ride!